Siren Brewery based in Berkshire has won the Campaign for Real Ale’s prestigious Champion Beer of Britain award, one of the highest accolades in the beer industry. 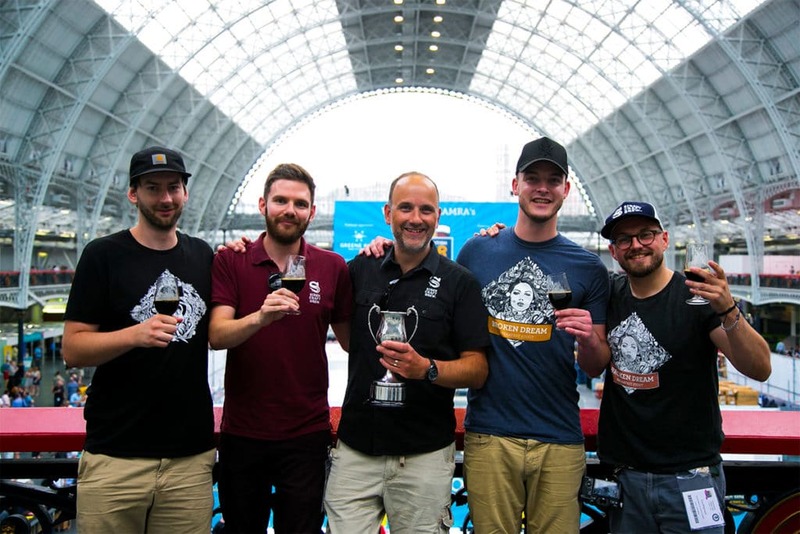 Awarded on the opening day of the Great British Beer Festival at Olympia London, Broken Dream Breakfast Stout (6.5% ABV) scooped gold thanks to its deep and complex blend of chocolate, coffee and a touch of smoke. The judges commented that it stood out for its aroma, taste and finish, all of which were superb. Named after the Sirens of Greek mythology, Siren Brewery captivated judges for the second time this year, having taken home silver in this year’s Champion Winter Beer of Britain competition at the Great British Beer Festival Winter back in February. 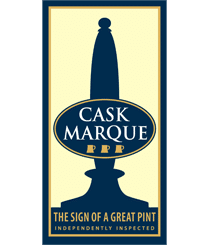 The final decision was made after a year of local tasting panels and regional heats in which the very best beers across the UK were invited to compete at the Great British Beer Festival. Final judging for the competition was held as the festival opened its doors to the public on 7 August. The silver winner this year went to Suffolk-based Green Jack’s Ripper (8.5% ABV), a strong barley wine that is both dangerously smooth and yet well-hopped, and winner of CAMRA’s Champion Winter Beer of Britain competition earlier this year. All finalists across each category will be available to sample at the Great British Beer Festival taking place this week, at which more than 50,000 people will have the chance to sample over a thousand different beers, ciders, perries, wines and gins under one roof.